Beverly Hills is a small and world famous suburb of LA. We went to Beverly Hills by several times. As many of the world richest and most famous people live in Beverly Hills, we took the chance to drive around among their big and luxorious residences in the outskirts of Beverly Hills. 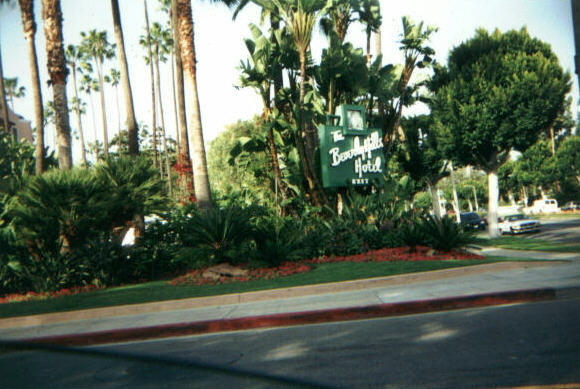 The Beverly Hills Hotel. Without this hotel, Beverly Hills wouldn´t exist today. The hotel was actually built before the town. 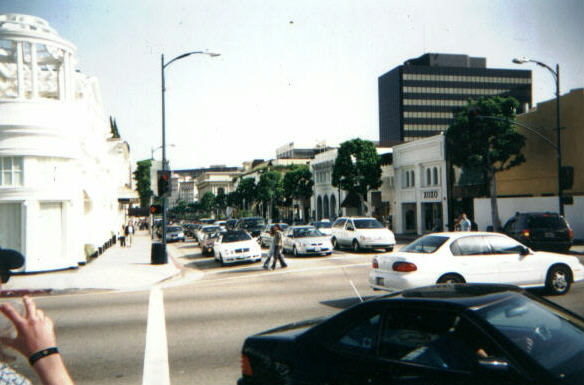 Rodeo Drive, in downtown Beverly Hills, is featured in many movies. at Rodeo Drive. 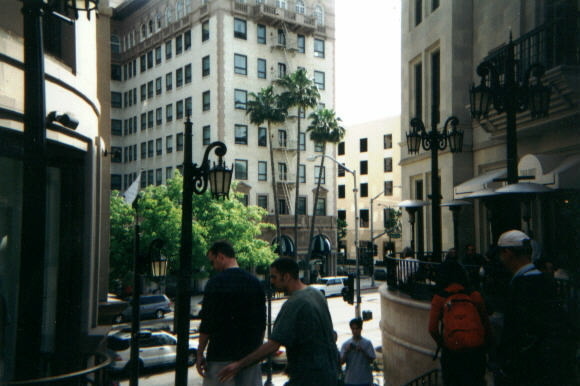 The hotel is known from movies such as Pretty Woman. 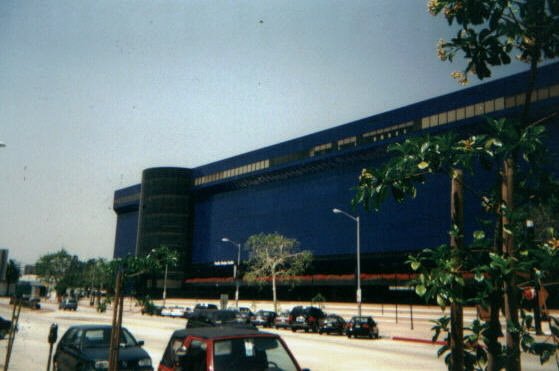 Pacific Design Center, near Beverly Hills, is a famous design center. © 2003 WTI. All rights reserved.